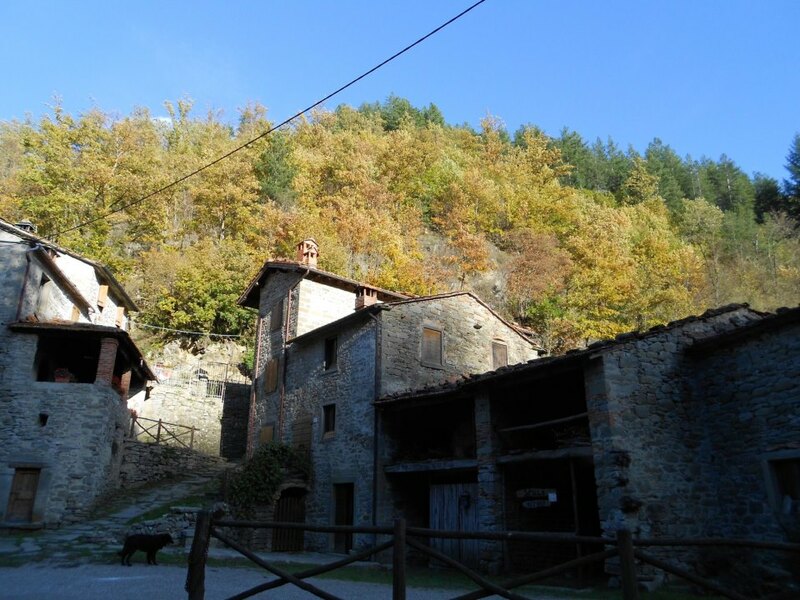 Nestled on the Arno River, Molin di Bucchio is one of the oldest mills in the Casentino area. 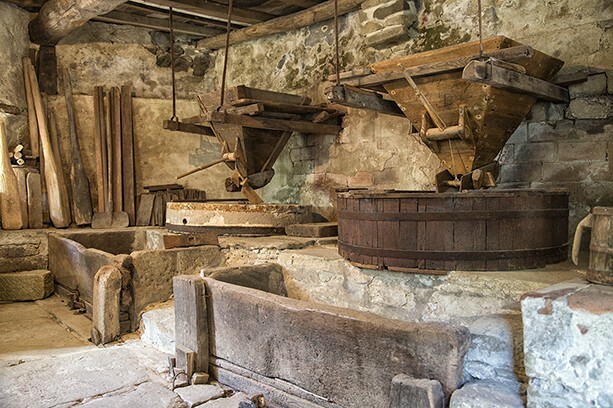 Once among the holdings of the medieval Counts Guidi of Porciano, milling activity has been carried out by the Bucchi family for more than 700 years. 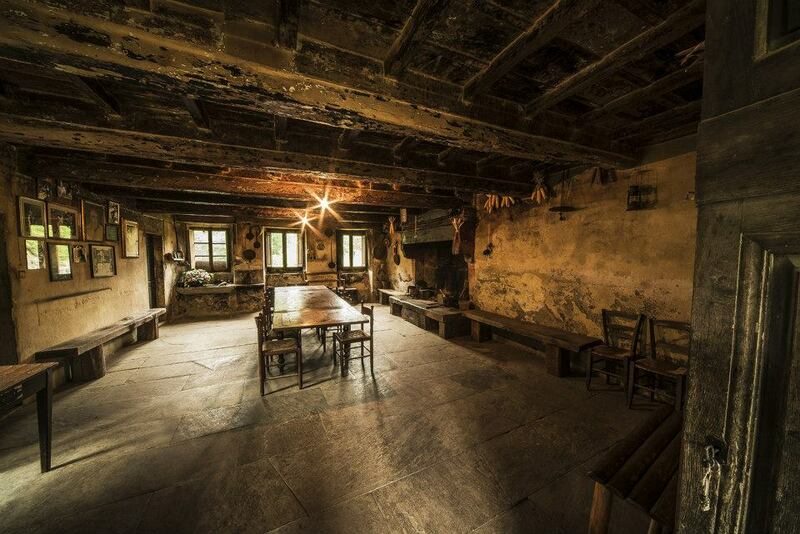 Molin di Bucchio has also been an important trout breeding center. 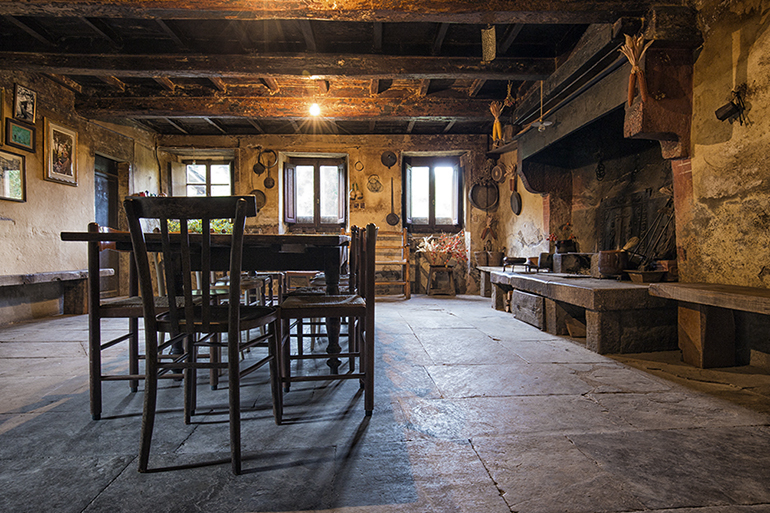 The last miller was Pietro Bucchi, known locally as 'Pietrone', who was also called 'philosopher' for his long beard and aloofness.